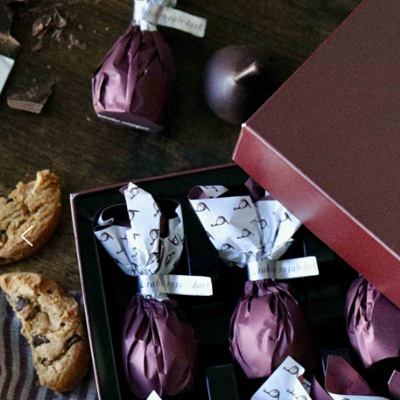 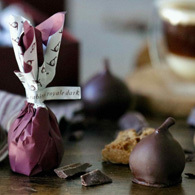 Brandy-fudge stuffed figs dipped in rich chocolate, individually wrapped and sealed in a lustrous gift box. 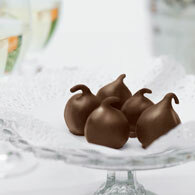 These decadent morsels are sure to please with their sophisticated look, mature taste, outstanding presentation. 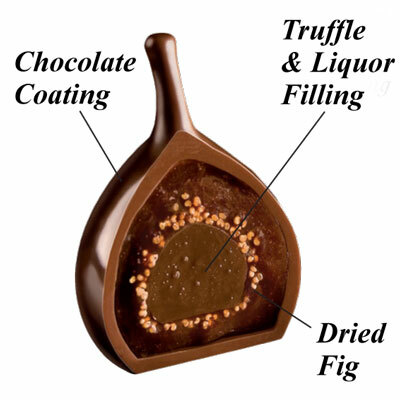 Wonderful on their own, but even better when paired with wine, as the tender fig, creamy fudge, and crisp shell are without compare.